Who makes your clothes? This used to be an easy question to answer: it was the seamstress next door, or the tailor on the high street – or you made them yourself. Today we rarely know the origins of the clothes hanging in our closets. The local shoemaker, dressmaker and milliner are long gone, replaced by a globalized fashion industry worth $1.5 trillion a year. Clare Press is a journalist, podcaster and ethical fashion activist. 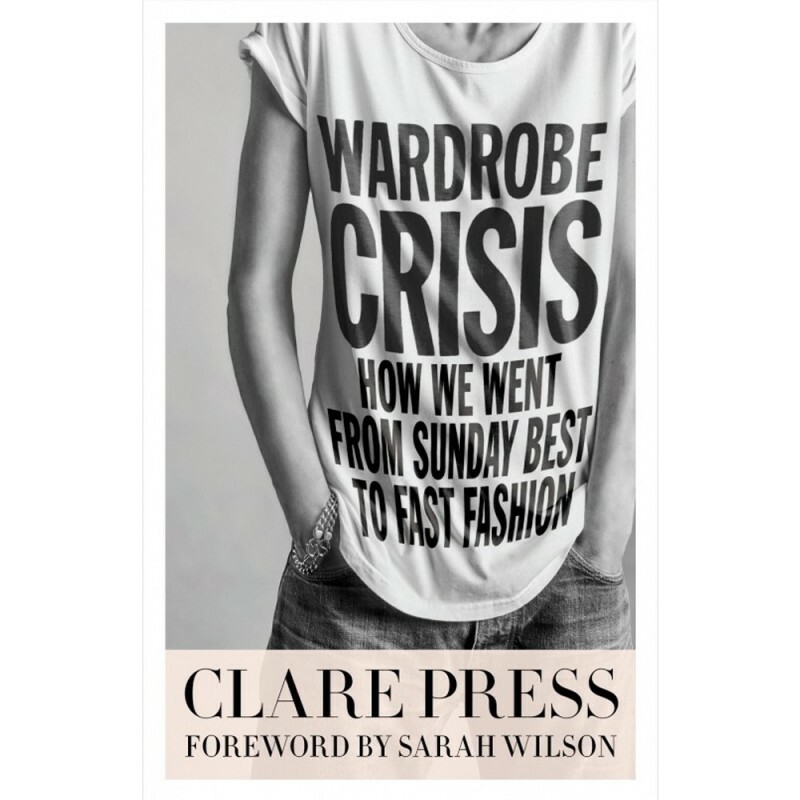 She is the author of Wardrobe Crisis, named one of The Age's Best Books of 2016. In 2018, she was named Vogue Australia's sustainability editor-the first in the world. A former Daily Life columnist and Marie Claire fashion editor, her writing has been published in Good Weekend, The Australian and The Monthly. Written by Clare Press. Paperback. 327 pages. Published in 2016.